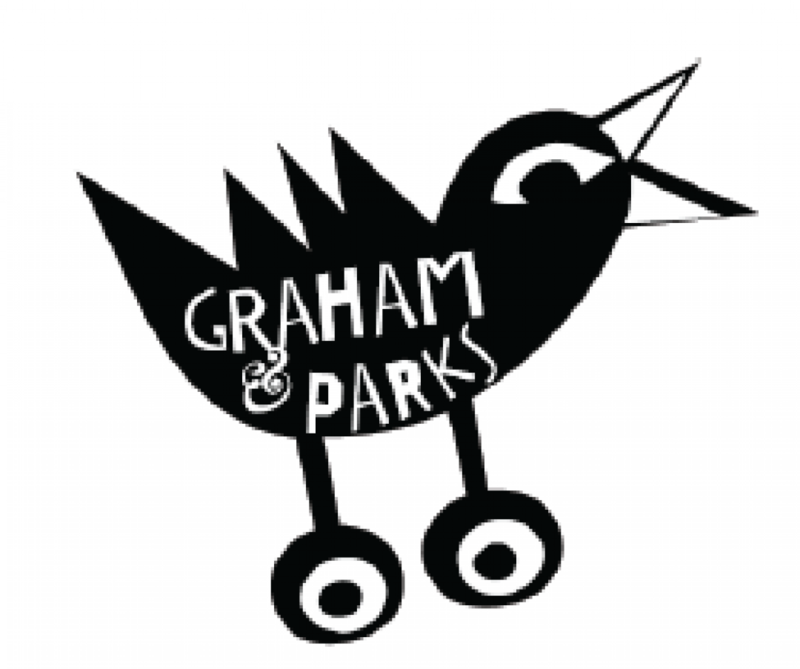 The Friends of Graham and Parks seeks to provide academic enrichment opportunities for every student and engage all of our families through fundraising and community building events. In the 2017-18 school year, Friends of G&P helped fund field trips to the Museum of Science, the Boston Symphony Orchestra and Lowell Mills. Friends also helped bring the Traveling Tidepools Habitat, Science Songwriter David Haines, Curious Creatures, and a Barn Owl (Windows on Wildlife) to campus. Each year, Friends helps fund classroom projects and activities.